We have a comprehensive range of events décor and draping for hire for any and all event and function requirements, from corporate to weddings, entertainment, themes and engagement parties etc. 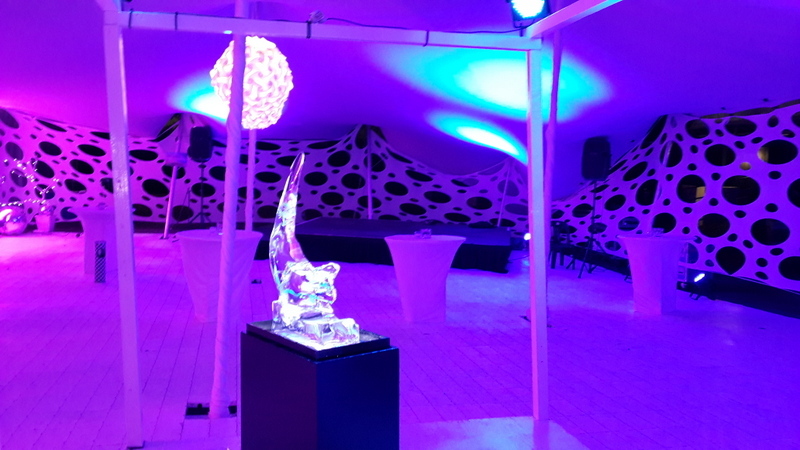 Our unique concepts and stock décor items allow for an extremely customised décor hire service. We are capable of creating the concept for your event from beginning to end. 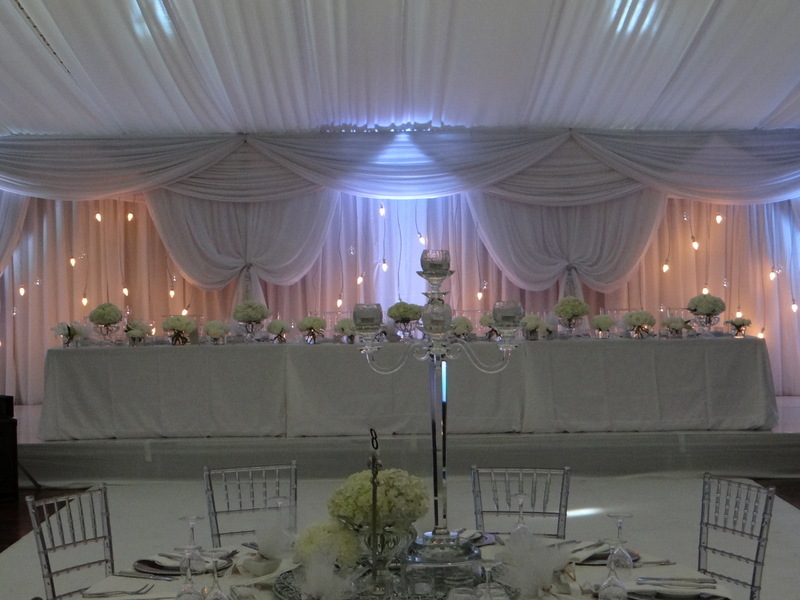 We provide the highest quality table and venue dressing decorative items, from linens and tableware to elaborate table centrepieces, draping and much much more. Please see our extensive catalogue which is available for download and contact us for your next event!